This item has a leadtime of 7 - 14 Days, we will contact you to arrange delivery once the item has arrived into stock. Your order will be delivered to you by a two man, room of choice service, in approximately 7 - 14 Days. Once your item arrives into stock we will call you to arrange delivery. 800 Pocket Spring Mattress Hand made pocket sprung mattress with 800 springs, designed to contour and support your back. 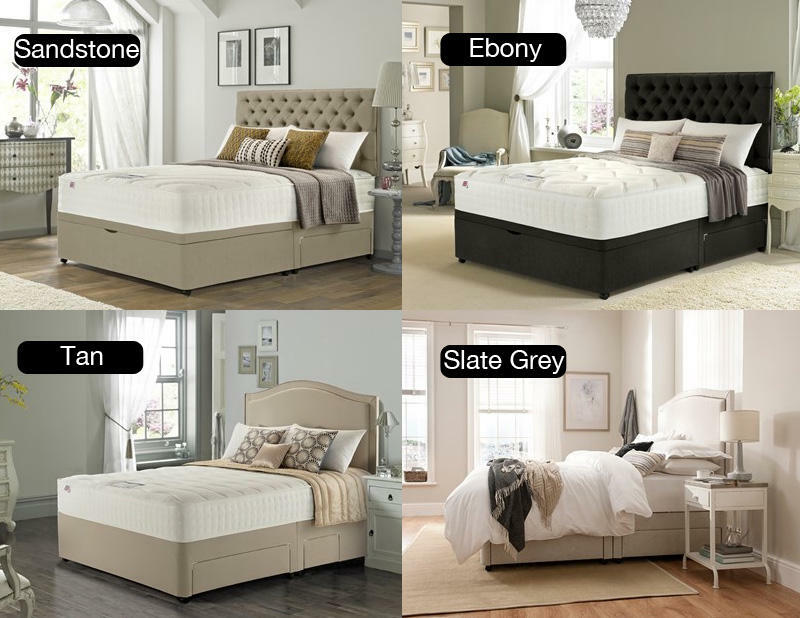 Naturally clean and fresh mattress cover eliminates mould and dust mites without chemicals. 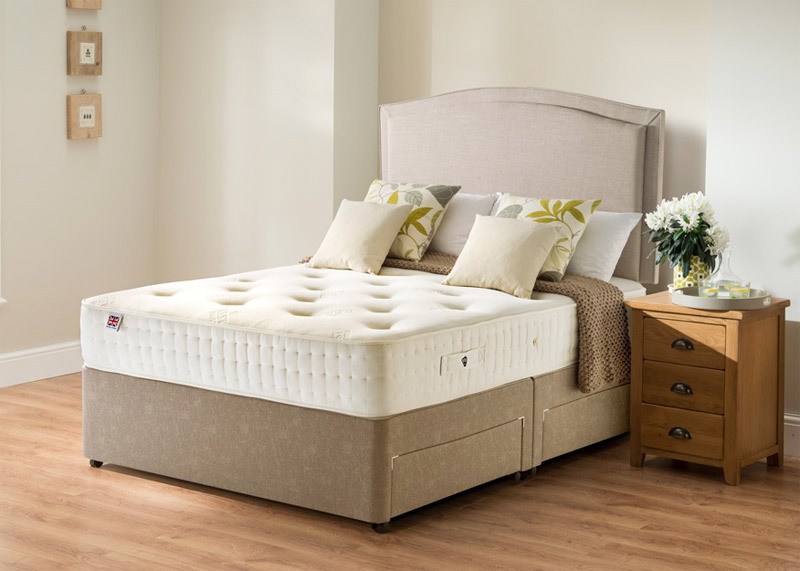 Tufted right through the mattress for long lasting support. Air vents in the mattress allow air to circulate freely. I was wondering why I couldn't go to sleep earlier, I know now that the bed was playing a massive role in this as with the new bed I have no problem sleeping. Love the fact that I didn't need to spend too much time trying to figure out how to make the bed. I cannot believe that a bed can be this comfortable, enough support where you need it. Excellent service!